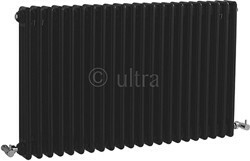 Ultra Colosseum > Triple Column Radiator (Black). 1011x600mm. 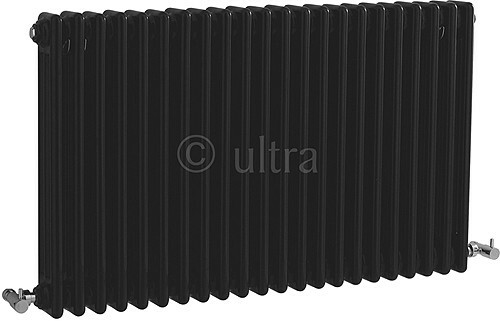 Triple column radiator in high gloss black. 7565 BTUs. Size 1011W x 600H mm.